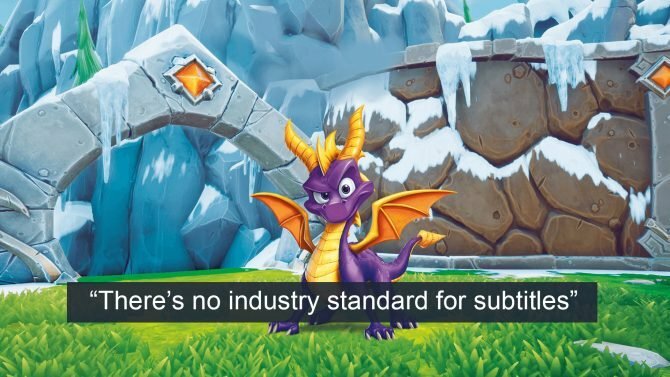 If you were hoping to play Spyro Reignited Trilogy on its previously-announced date on September 21st, 2018, unfortunately, you’ll have to wait a little longer. 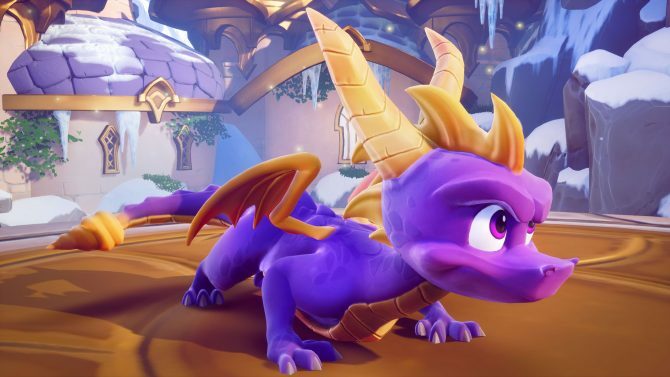 Toys for Bob Co-Studio Head Paul Yan posted on Activision’s own blog, advising that the game will be delayed. The new release date isn’t too far beyond the original, on November 13th, 2018. 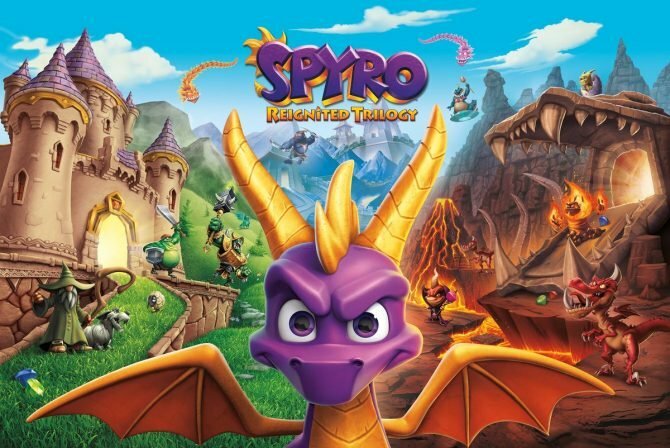 Yan mentions that he hoped to let players get their hands on the trilogy sooner, but it needs “more love and care.” He also promises that when we’ll finally play it in November, we’ll realize it was worth the wait. Spyro Reignited Trilogy for now has been announced only for PS4 and Xbox One. If you want to see more of the game, you can check out some really spiffy gameplay revealed yesterday, more showcased a while ago, and the footage from San Diego Comic-Con. If you’re interested in reserving a copy despite the delay, you can already do so on Amazon.